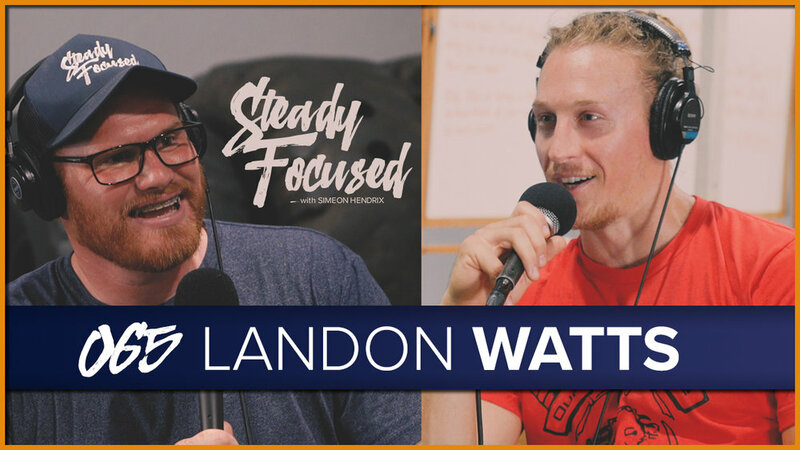 Manager / Director of Lakeview LifeCenter in Iowa Park, Tx, Landon Watts comes on the show to talk about using physical activity to unlock our full potential. Landon Watts is infectious. He's inspiring. He's larger than life with his 6'4'' chiseled stature and elbow long dreadlocks. He's not only one of the hardest working people I know, but he's kind and has a tremendous passion for helping children. I never thought I would again be back in Iowa Park, TX lifting heavy... but this man and his core team of diehards have inspired me to do so and I'm loving every single minute of it. I knew we had to get Landon on the show to discuss the power of using physical activity to unlock our full potential. Share with a friend who needs to hear this.